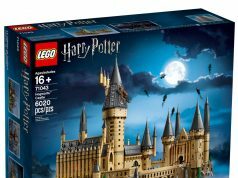 Last week, we got our first look at the upcoming LEGO Wizarding World Harry Potter sets but we were missing the box art images. Thanks to Promobricks, we now have the official box art images which actually look very cool. Check them out below.